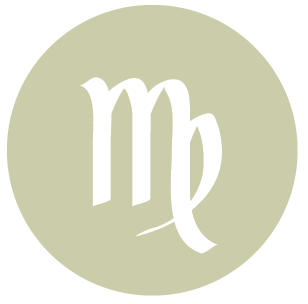 We may need to face the consequences of letting something go, or wastefulness in some area of life, with Mercury in alignment with Saturn and forming a square with Neptune. Saturn and Neptune are approaching a square, and we’re likely to be feeling some of this energy now. There can be a search for meaning with this influence, as we may need to adjust our goals or refocus. This cannot be done all at once, so it’s important to take the pressure off and simplify so as not to feel overwhelmed. The Moon is in Taurus all day (until Wednesday, November 25th, at 12:15 PM). The Moon is void from 8:25 PM forward (until 12:15 PM tomorrow). 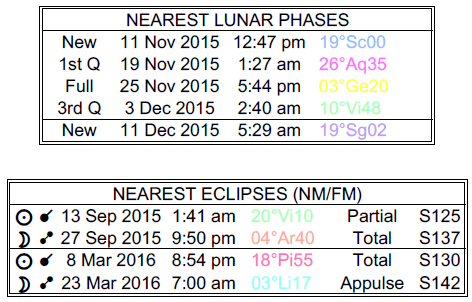 A First Quarter Moon occurred on the 19th, and a Full Moon will occur tomorrow. 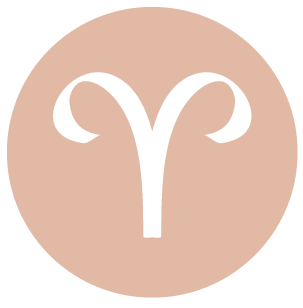 You can be feeling up and down today, dear Aries, as you entertain big dreams and something brings you back down to earth. Matters related to education, publishing, the law, or travel may demand your attention, or you could be feeling pressure to make a decision or commitment, yet unprepared for it. Plans may require fine-tuning. General disarray or a lack of clear routine can disrupt your flow or ability to concentrate on your priorities. You cannot resolve this in one day, but you can take some steps to bring a little more order to your life and resolve to do more going forward, one step at a time. Otherwise you run the risk of feeling overwhelmed, which makes you even less productive. This is not the best day for healthy relating patterns, so you may need to seriously consider taking a bit of personal space. Try to muster up patience, and avoid putting too much pressure on yourself. 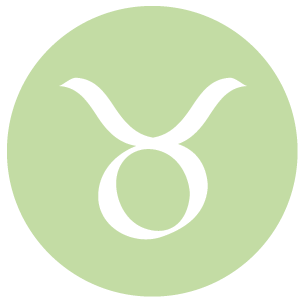 With Mercury in conjunction with Saturn today, dear Taurus, there can be a strong desire to start fresh on the level of organization and order in your life. However, clarity can be difficult to come by right now, as much as you’d love it. There may be news or worries about financial matters, but not necessarily solid answers or solutions to problems just for now. Matters need some more thought, so try to take some of the pressure off. If you’ve been flippant or neglectful with friends or a love relationship, you could be feeling this creeping up on you now. Someone might want a commitment from you, but if you’re not ready, take more time. Boundaries blur, and confusing circumstances are possible as a result. A relationship dilemma is possible now. Watch that friendships don’t dissolve through unintentional neglect. Keep your mind on the task at hand as much as possible, and aim to sort out social problems slowly but surely, one step at a time. 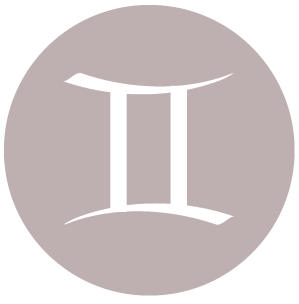 Relationships can be draining right now, dear Gemini, as there can be quite a push to make a decision, yet confused feelings or confusing signals that leave you on the fence. For some of you, there can be nice progress in a counseling relationship or a mental change in direction with a partner. Nevertheless, a sense that you’re not entirely on solid ground may undermine feelings of progress just for now. If a plan or dream no longer seems feasible, try not to be discouraged, as it may in fact simply need some adjustments. Delays may be blessings in disguise. Today, try not to make final conclusions or decisions based solely on what you’re observing today, as perceptions can swing away from reality, either positively or negatively – or both! Also keep in mind that others may not be revealing the whole story. A general lack of direction in your life is temporary, but it might also be interfering with healthy relationships with others now. Aim to take steps to clean up waste or to put a little more order into your life, one day at a time. 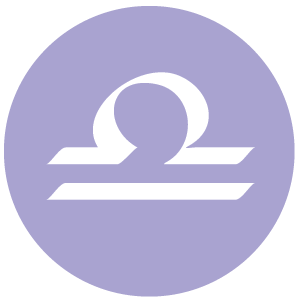 The Moon is in your privacy sector all day, and this can point to a need for some solitude or pulling back from demanding situations. You may feel a powerful drive, or need, to take care of business today, dear Cancer, or to attend to a health, work, or wellness matter. However, distractions can be plenty, particularly if you’ve been questioning your general direction or if you’ve been neglecting your need for experiences beyond everyday, mundane chores. Aim to find a better balance between attention to the here-and-now and to your spiritual needs. You may not know where you’re headed exactly, but it’s nevertheless important to take care of your responsibilities while you find yourself and uncover your direction. There can be a general fog surrounding you such that you might easily misplace items or misjudge time, so take extra care with valuables, appointments, and priorities. Life is not as complicated as it appears now. Clear your mind and schedule as much as possible once you’ve handled your priorities. Enjoy and make use of the support of friends and networks. Mercury, planet of the mind, meets with serious Saturn today, dear Leo, and you may be taking something especially serious, particularly related to love and creative affairs. You could be feeling some pressure to make a decision or commitment, but there are doubts in the mix and these shouldn’t be ignored. If your prospects seem less realizable or glamorous than you had imagined them, consider working on changes and edits. Examine what it is that is preventing you from enjoying yourself. If you’ve been a little neglectful with financial matters, you could be feeling limited or restricted with current projects. It’s not easy to get clarification from others, particularly in your relationships, just for the time being, and important conclusions or decisions should probably wait until you have more information. Avoid taking on more, and concentrate on simplifying things for yourself so that you don’t feel overwhelmed. Living without a firm direction is a temporary thing and is not as bad as it sounds. In fact, with a little time, you’re likely to discover what is truly important and meaningful to you. 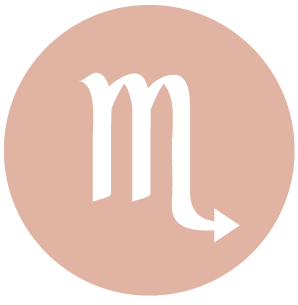 Life may seem more complicated than it is right now, dear Virgo, so make things as simple as possible for yourself so that you don’t feel overwhelmed. You may have been spending a lot of time and energy on a relationship or on tending to others, and recognize now and this week that responsibilities to home and family require your undivided attention. You may need to face the music if you’ve been ignoring problems in your life. Alternatively, disappointments in your relationships can feel draining, while your attention to other matters is needed. This could be a day in which you feel a little let down. If someone is pushing for an answer or commitment from you, let them know that you need more time. Thinking is a little foggy, as much as you want to see things clearly. Allow for some level of free form today, and aim to enjoy creative activities. Avoid big purchases, particularly those that involve borrowing from your future on credit. Take the pressure off and focus on priorities, one step at a time. The Moon in your adventure sector all day helps you to see the bigger picture. 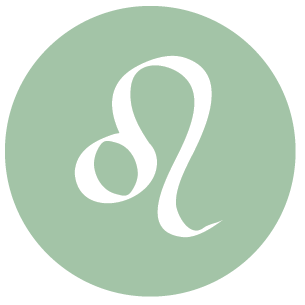 There could be some pressure to make a decision today, dear Libra, but this can leave you feeling drained. You could be wishing you had tidied up recent disorder in your life or chaotic schedules sooner, as it would give you more leeway under times of pressure or stress. If you’re not ready to face facts, you can find that your mind wanders at crucial moments. If you’re able to swing it, try to take a light schedule and look for healthy escapes from the usual routine. There is stop and go energy with you today, as well as a tendency to doubt yourself. Energy levels may be below par, but this could also be a signal that you are not as sure as you think you are when it comes to pursuing your desires and pushing your plans forward. Keep things simple so that you don’t feel overwhelmed today, and avoid roundabout ways for getting to where you want to go. 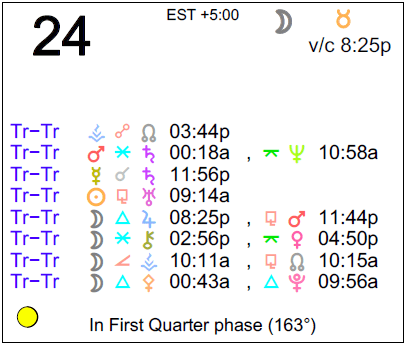 With Mercury and Saturn coming together in your solar second house today, dear Scorpio, you could feel the need to get serious about money or business affairs, or you could be pressured to make a decision. Perhaps you face the realization that a project will require more of your time and energy than you had estimated. Be realistic, but not pessimistic. You might need to deal with recent excesses or circumstances make you aware of areas of your life that you have neglected or put too much of your energy into without results. Take a sudden lack of energy or delay as a sign that your plans need refining. There can be a frustrating either/or energy to the day that could have you feeling that life is a whole lot more complicated than it actually is. Try not to feel overwhelmed, as more than likely, you’ll have a lot of time to work through imbalances in your life. Aim to handle one thing at a time, one step at a time. You’re likely to find that sharing the load works best now. You could be feeling a little deflated today and to some degree this week, dear Sagittarius, as certain plans or dreams may not seem quite as realizable, or people in your life don’t seem to be fully in your corner. Keep in mind that your dreams are likely very much still possible – they simply need some refinement. Not everyone is catching on to your needs, and it’s not the ideal day for over the top emotions or for cutting corners. However, you could discover that you can manage things quite fine on your own right now, and you may very well find different outlets for release or escape that are satisfying. People may lean on your for support now. While you should be especially careful that your words are not misconstrued today, try your hand at something creative. You are a person who appreciates direct and straightforward interactions, and today, this may be hard to come by. Allow yourself the extra rest you need, if you are able. 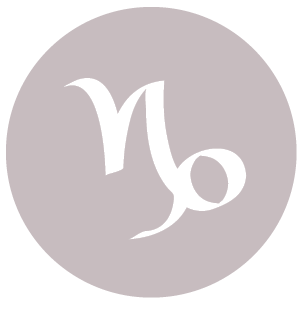 Your mind can take you between the past and the future, and rarely focused on the present today, dear Capricorn. Guilt and worry are the culprits, but they take away from the moment. In moderation, both things are useful if they prompt you to make changes, so aim to take a lesson and avoid wasteful mindsets. Mercury aligns with your ruler, Saturn, and this generally helps you get organized and consider priorities. However, today, Mercury also forms a challenging aspect with Neptune, causing you to see-saw emotionally or mentally. Be clearer than usual in any business or even personal communications early today, or you might find yourself committed to something you don’t intend or later regret. Try not to focus too much on what you’re lacking, and instead consider ways to adjust your plans or goals in order to gain a stronger feeling of direction and meaning. This can’t happen all in one day, so take the pressure off, but do something small to make yourself feel more secure. 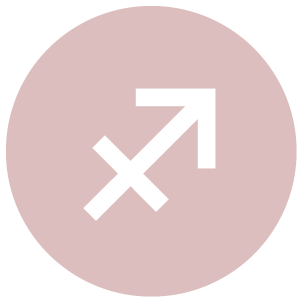 Mercury and Saturn align in your sector of friends, hopes, and dreams today, dear Aquarius, and you may need to have a serious “think” about any of these things, or you could feel some pressure to make a decision or commitment. 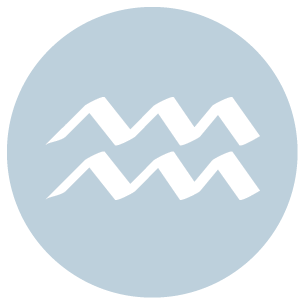 However much you would like to see things clearly, a Mercury-Neptune square is also active now, and your thinking can see-saw from optimistic to pessimistic. If there has been some neglect or wastefulness with money, you could be feeling the pinch and wondering if you can swing certain plans. Be particularly vigilant when it comes to spending or lending, and watch what’s communicated with a friend or in your network, as things can be too easily misconstrued today. Indecision about where you are going is likely now, but while some dreams or plans may not seem as realizable as they once did, in all likelihood, they simply need some adjustments. Right now, you could be feeling a little drained or overwhelmed, but life is far less complicated than it appears in your mind right now. Good energy is with you for pulling back and spending time with yourself or with familiar people. This is a time when sticking with relatively familiar routines can be comforting. 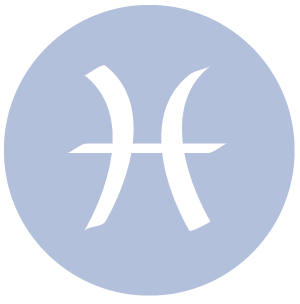 What you communicate today could have more impact than usual, dear Pisces, but there can be some misunderstandings, so it’s better to take extra care with what you say or put off important conversations. As much as you’d like to, or need to, get your facts straight, it can be difficult to see things clearly. You’re more inclined to swing between imagining what you’d like to be true and imagining the worst. It will be important to rephrase or add details if you see that you’re not being understood, instead of brooding or questioning whether others are truly interested in your needs. You could find that you are attracting hangers-on or people who seem to expect a lot from you, and this can be overwhelming and draining. Drawing some boundaries may be necessary. Work might also demand more of you than you feel you can muster up now, particularly as you may be a little confused about your general direction for now. Focus on simplifying rather than taking on more tasks or responsibilities. Finding a dream to latch onto can take a bit of time, so give yourself some! Try to find a better balance between personal needs and responsibilities. 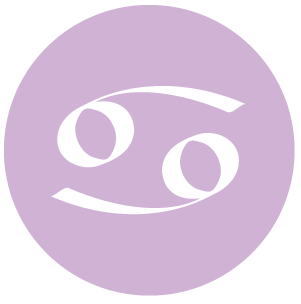 If Your Birthday is November 24th, If Today is Your Birthday full horoscope here. Rational and logical thinking. Concentration and focus. Organization. Serious communication. Agreeable solitude. We can feel vaguely discontented and without direction under this influence. The tendency to be careless is also strong now. Poor judgment or laziness can prevent us from realizing our plans. Sabian Symbol: A blazing fireplace in a deserted home. This is a good time to temper our energy and to exercise better judgment, as well as to get organized. Traditional methods work, and thoroughness brings rewards.We are self-disciplined and controlled. Sabian Symbol: Information in the symbol of an autumn leaf. Cnj 08°Cp31 FACIES — Ruthlessness or the victim. 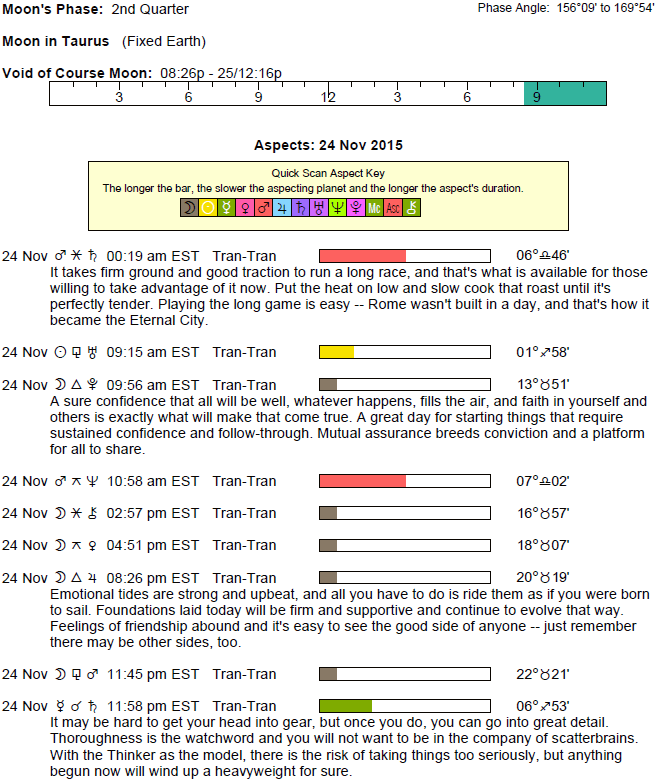 Sun 03° Taurus 58' 23"
Moon 06° Capricorn 12' 52"
Mercury 09° Aries 39' 34"
Venus 04° Aries 34' 03"
Mars 15° Gemini 54' 33"